If your dad knows his way around the kitchen and can’t wait for the latest episode of MasterChef, why not send him on a cooking course. They’re a lot of fun, and you’re likely to reap the benefits of his improved culinary skills. If, on the other hand, he spends his weekends on the golf course, buy him a few lessons with a pro. He’s sure to appreciate the opportunity to improve his game. You get the idea. Your dad would probably love the opportunity to spend some time with you, so consider organising a fun day (or night) out that you can enjoy together. If he supports a particular sports team, try to get tickets to the game. If he’s a foodie, book a table at a new restaurant he’s been wanting to try. Or if he’s an outdoor enthusiast, plan a weekend camping trip. Spa vouchers aren’t just for moms – dads deserve a bit of pampering, too. If you think he’ll be up for it, book him in for a spa experience, complete with relaxing massage, facial and pedicure. But if heading to a salon really isn’t for him, you can still spoil him with a home grooming hamper that includes cleanser, toner and moisturiser. And if he has facial hair, throw in some beard care products like a beard comb and beard oil. When it comes to tech, gadgets and gear, a world of gift options awaits. Support your dad in his fitness goals by buying him a new kitbag or activity tracker. Help him up his culinary game by getting that new kitchen gadget he’s been eyeing out. Or if he’s a gamer, consider splashing out on a new PC or console game. If you’re a father with a young family, chances are they’re busy planning ways to spoil you on Father’s Day. But there’s also something that you can give them. 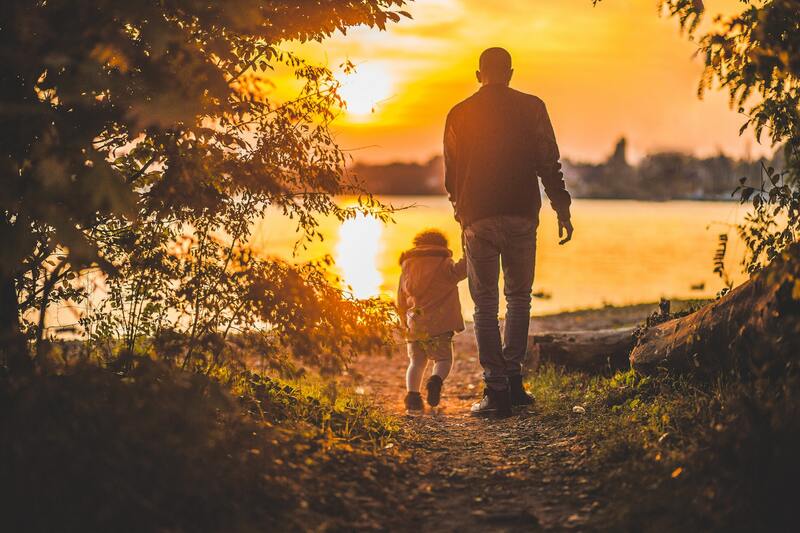 Life insurance is probably not the first thing that springs to mind when you think about Father’s Day, but taking out a policy for yourself can give you and your family peace of mind that should anything happen to you, they would have a financial safety net to help them carry on. Would you like to find out more about Life Cover from Standard Bank’s direct life insurance services? Get a quote or request that a customer service agent call you back.